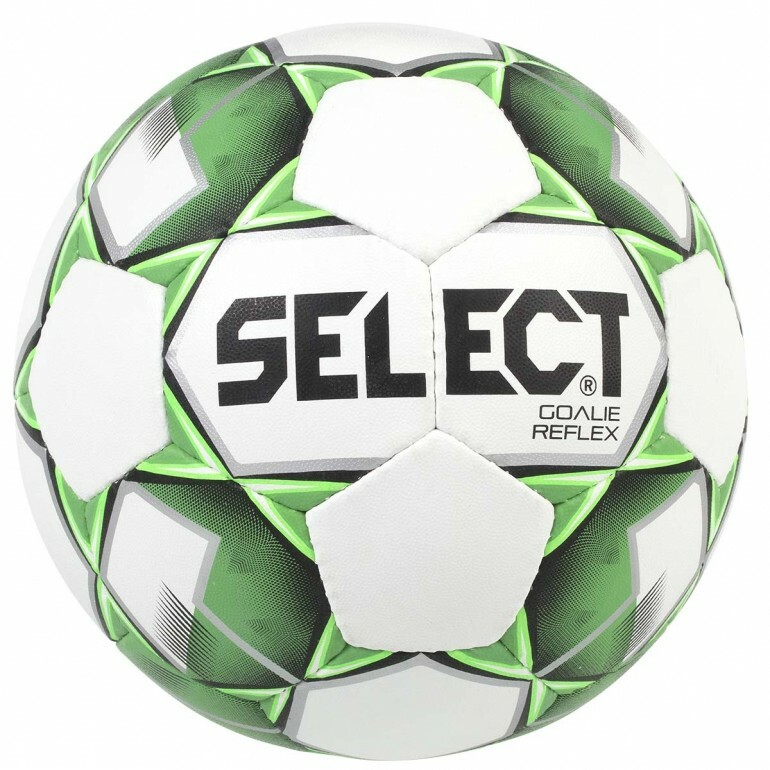 The Goalie Reflex Trainer soccer ball sharpens goalies' reflexes and reactions with unpredictable bounces. The size 5 Reflex Trainer ball comes in a colorful white with teal design for improved visibility and faster player reactions. 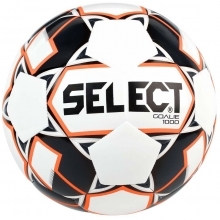 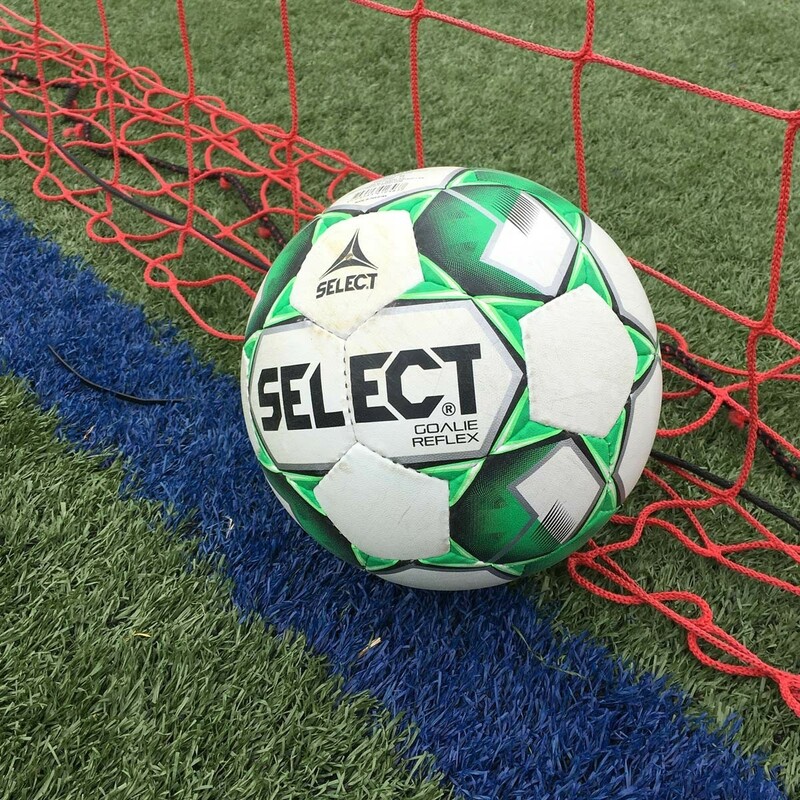 This durable training soccer ball is backed by a 2 year warranty.